Around thirteen years ago in Silicon Valley, a company was born. Its name was Tesla. One simple goal of this company was just to prove that electric cars could be better in each and every aspect way over the traditional fuel powered cars. 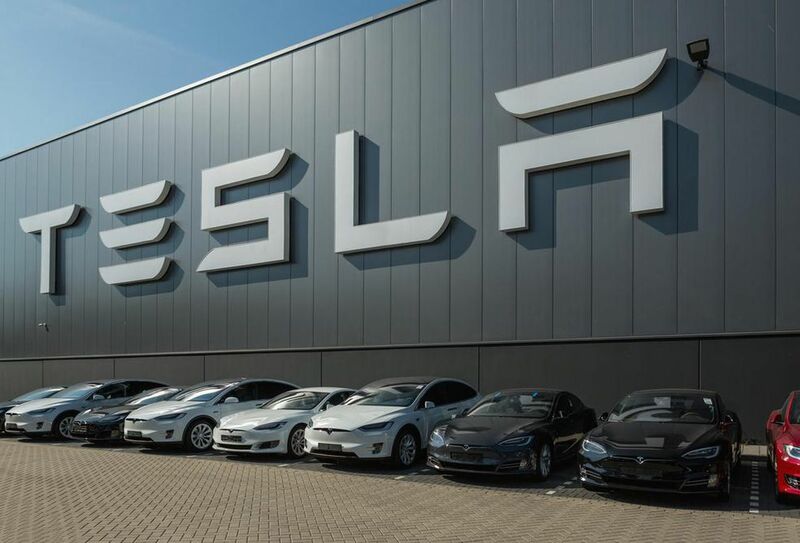 Since then, Tesla which is founded and led by Elon Musk has become a household name in the automotive industry, especially when it comes to the name of manufacturing electric cars. They are said to be the leader in manufacturing electric cars but they were not the first one to make electric cars in the world. What they did first was to create a large consumer base who would want to try out a new latest innovative technology and Tesla did not let their car owners down. Tesla was also not the first company to make a driverless car, but they were a pioneer in using the technology of big data to do the same. Tesla since its inception has made it their own set of rules and policy to collect all possible data from their car owners. This data is sent to the cloud for the purpose of analysis with different set of software and algorithms. All these data have also helped them to grow and modify their system in every aspect which has made them one of the strongest contender in the industry of car manufacturing. Tesla offered their customer of new model of sedan an optional “Tech package” in the month of October 2014 for an additional cost of $4250. This package included cameras and sensors which would warn the drivers about any kind of accident beforehand. Moreover, Tesla was also gathering data from the drivers with the help of those sensors. Tesla gathered data for a year, then, in October 2015, each of Tesla’s 60,000 sedan owners received an Over the Air (OTA) update which will help the drivers in enabled their car to drive itself. The amusing thing is that the drivers did not even know that their cars were getting the latest update on an autopilot function before it actually happened. Tesla did this before as well, in 2014 they provided an OTA solution for overheating to their 30000 owners, which reduced the power fluctuation in a much better way automatically. Responding to a problem with their data is what make Tesla unique and awesome. Tesla made a stated very confidently that they are a software company as much as they are into hardware in the market as well. Tesla’s data-center-driven car could be tracked from their data center and could be easily monitored who is implementing some of the new software and when. This gives them the opportunity to fix out any of the problems easily with the help of a remote connectivity. Tesla not only uses big data to fix the issues but they are also using this to enhance the customer’s level of satisfaction as well in a different way. They gather data from the online forum of their customers and they use this to improve their next set of car production. As of now, there is no company which is having this kind of a relationship with their customers. According to Tesla officials, they have gathered data of around from over 100 million miles with their autopilot software. This data is being compiled easily in the cloud to generate roadmaps for driverless cars which Tesla claims are around more than 100 times more accurate than any other standard navigation system. Tesla may also sell this data to some other companies in the near future or may upload it to the cloud for the government to use to make the road safer for the people. Tesla announced in January that they are working on their own set of Artificial Intelligence hardware. Mr. Musk has also mentioned that with the amount of data which they have already gathered, he believes that all Tesla cars will be fully autonomous (level 5 autonomy) by the end of 2019. There is no doubt that Tesla is pushing its competitors to the wall to be the first to launch a fully autonomous driverless car on the road and it has left the others far behind in the process of data gathering.